Anyone Shoot A Henry Rifle? was named the winner of a Silver Stevie® Award in the Best Facebook Page of the Year category and a Bronze Stevie® Award in the Customer Service Department of the Year category at the 14th Annual American Business Awards on June 20, 2016 at the Marriott Marquis Hotel in New York, NY. 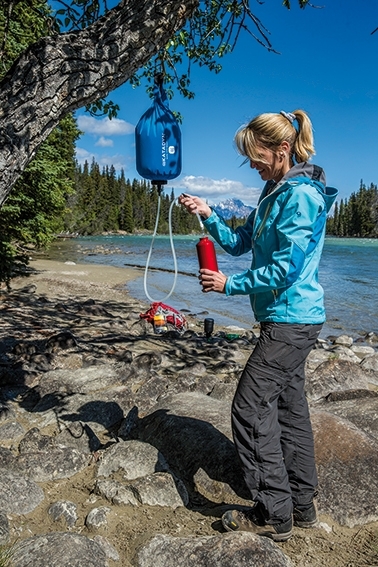 Katadyn’s line of gravity water filters include the gravity camp 6 liter water filter that can quickly filter water with minimal effort. 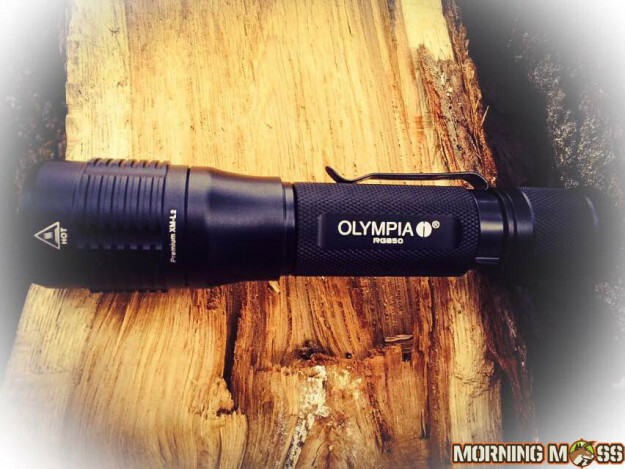 The Olympia RG850 is a high-quality flashlight that is durable, waterproof and incredibly bright. 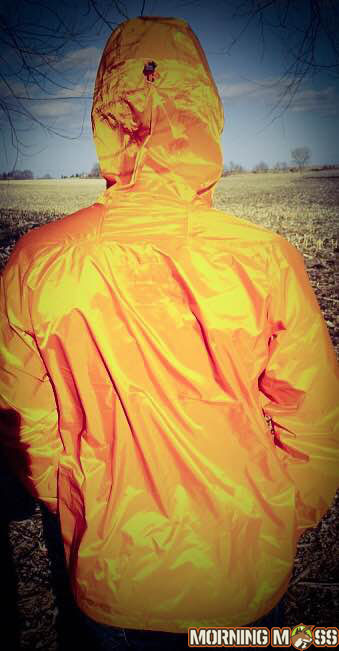 Lightweight, 100% waterproof and the best quality out there, the Helium II Jacket from OR is a great buy. 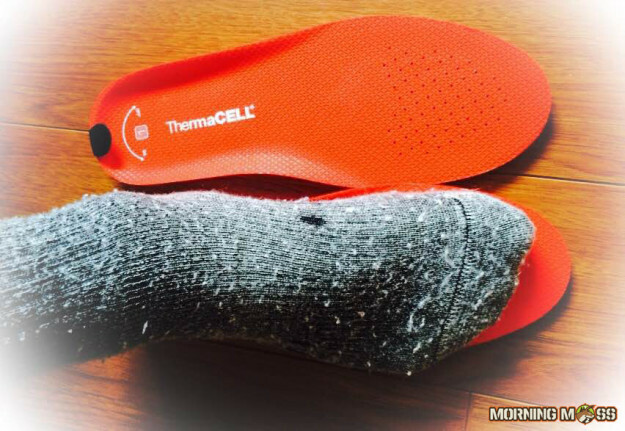 ThermaCELL Heated Insoles are the perfect addition to any hunter or hikers wardrobe. 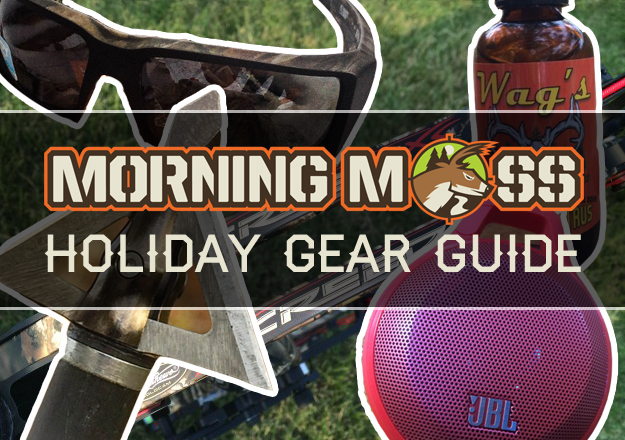 The MorningMoss Holiday Gear Guide is out and you can find the perfect gifts for the hunter, fisherman or outdoorsman on your list this holiday season. 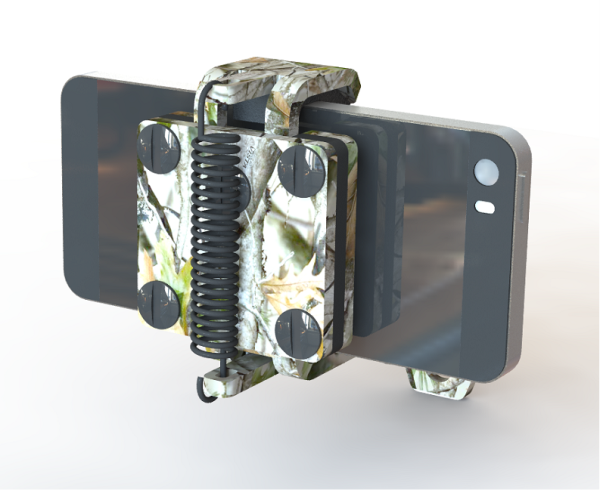 The SPY Optic Discord Decoy sunglasses are lined with Realtree camo trim and come with the SPY Happy Lenses. Fashion forward glasses with a throwback to your favorite past time, the SPY Optic Discord Decoy has it all. 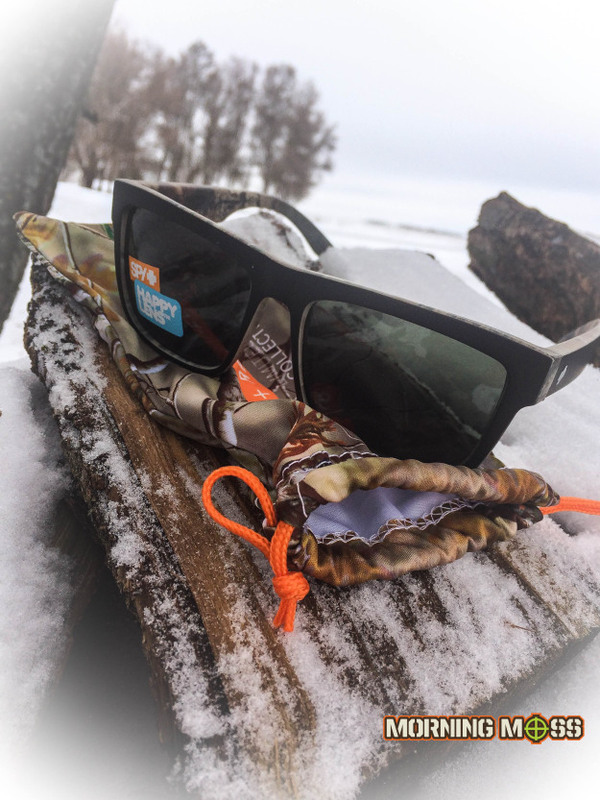 These are wayfarer’esqu style sunglasses that come in matte black, but have Realtree camo trim on the interior and top of the frames. The lenses block out 100% of all UV light and are extremely clear. The lenses are also the patented Happy Lens from Spy, that lets in good light and improves your mood. We have to say, if you’re wearing these, you’re on the right track to a better mood. Check out the full SPY Discord Decoy sunglasses review or buy your pair here. 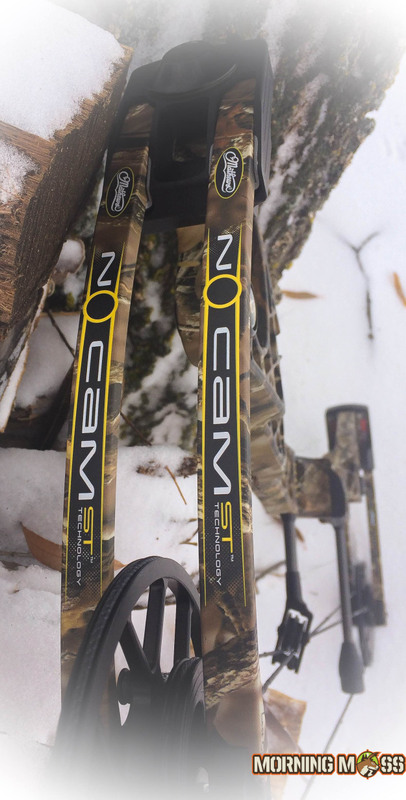 The revolutionary Mathews NO CAM HTR is a bow with no cams and is one of the smoothest drawing bows ever shot.